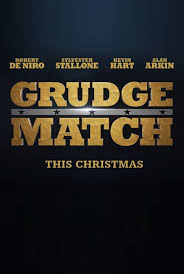 This Christmas Sylvester Stallone will be boxing Robert De Niro in the film Grudge Match. It’s The Italian Stallion vs. The Raging Bull. That promises to be a Christmas present worth waiting for. My money is on Rocky. The movie is about two retired boxers who come out of retirement for one final grudge match 30 years after the only time they ever fought. The movie is directed by Peter Segal and the rest of the noteworthy cast includes Kim Basinger, Kevin Hart, Jon Bernthal, and Alan Arkin. The film looks basically like another Rocky film. I just want to see if the fight ends by knockout or heart attack. 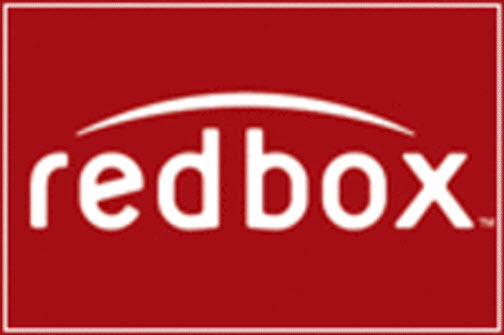 The movie releases on 12/25/13. When I first heard about this reboot of the original RoboCop (1987), I just had to laugh. Hollywood continues to run out of ideas and therefore they continue to recycle old ideas. 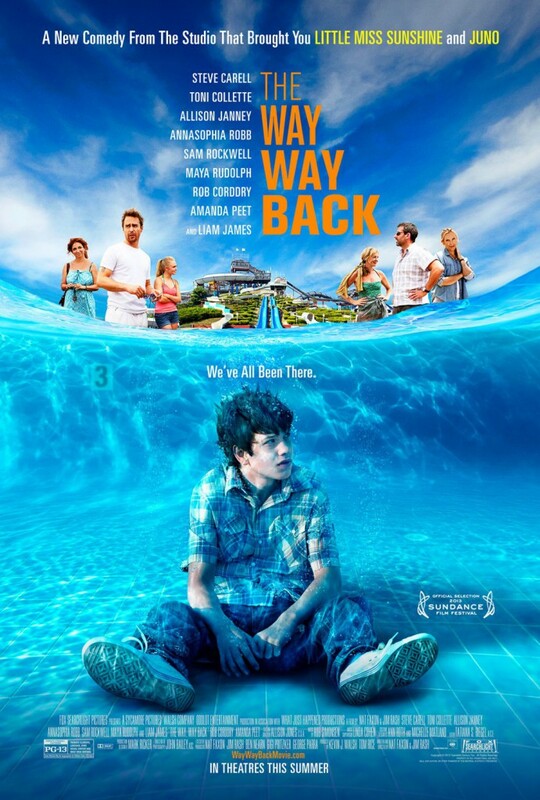 I disagreed with this remake at first, but after seeing the trailer, I changed my mind. Obviously technology has come a long way in the last 27 years and that could help to make this RoboCop better than the original. The film takes place in Detroit in 2028. 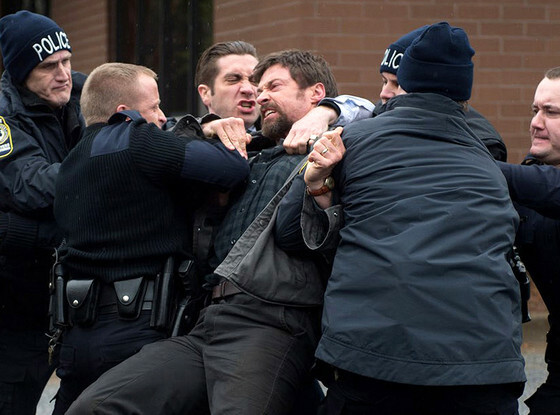 A cop (Joel Kinnaman) gets badly injured and is fixed up with robot parts in order to function again. OmniCorp is the company responsible for putting him back together again. 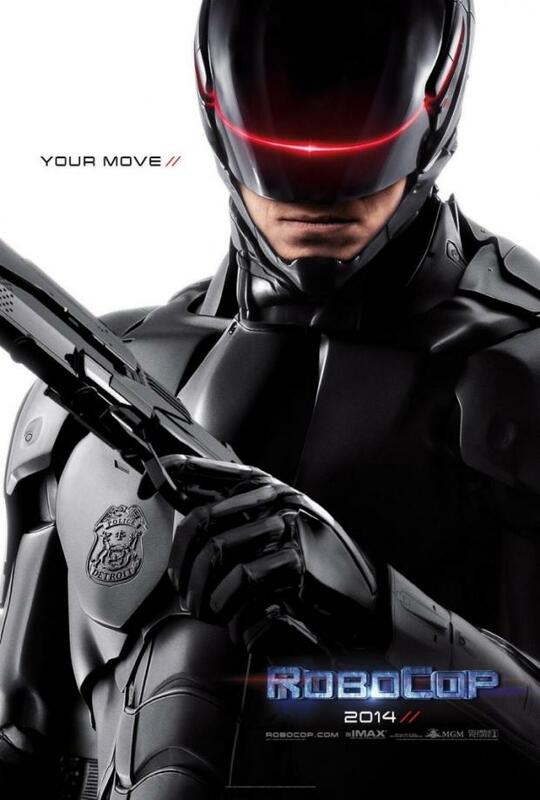 Instead of simply doing the bare minimum to put the cop back together, OmniCorp decides to go all out and make this part man, part robot a supercop. The result is RoboCop. 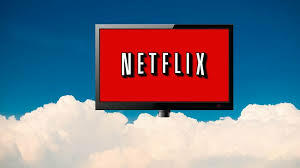 The film is directed by Jose Padilha and the rest of the noteworthy cast includes Abbie Cornish, Gary Oldman, Samuel L. Jackson, Michael Keaton, Jay Baruchel, Jackie Earl Haley, Miguel Ferrer, Aimee Garcia, Michael K. Williams, and Zach Grenier. 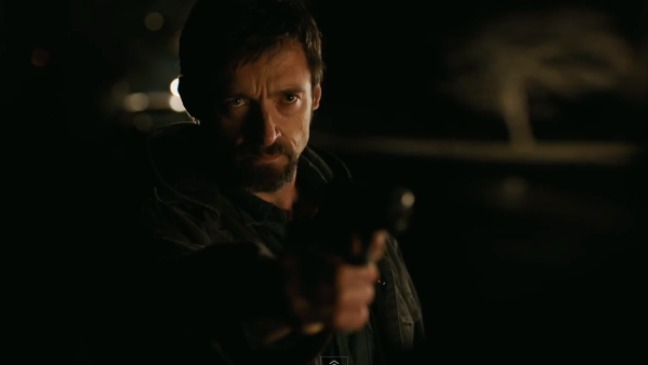 The film looks sort of like a cross between Dredd (2012) and Terminator 2: Judgment Day (1991). This new RoboCop has a better cast than the original and far better technology to work with. The deck is stacked in favor of this reboot being better than the original. It is bound to have tons of good action and awesome special effects. The film is set to release on 02/07/2014. 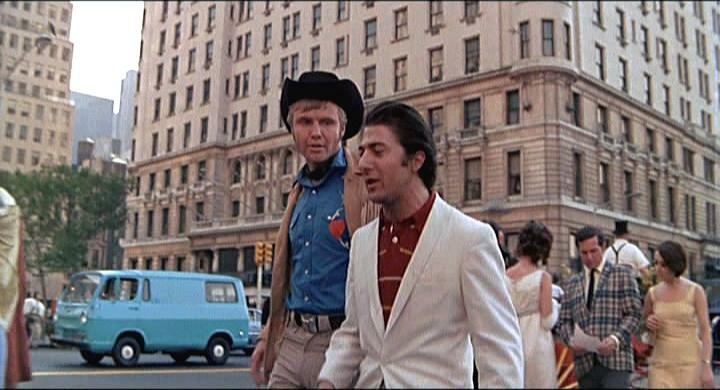 Midnight Cowboy is a supposed classic that I figured was about time that I watched to see for myself. The film is about a wannabe cowboy named Joe Buck (Jon Voight) from Texas who moves to New York City to become a gigolo. Joe becomes friends with a sick and crippled con man named Ratso Rizzo. Both men struggle for survival living on the streets. The film was directed by John Schlesinger and the rest of the noteworthy cast includes Sylvia Miles, Bob Balaban, John McGiver, Brenda Vaccaro, Ruth White, and Jennifer Salt. This movie did not really seem like it would appeal to me. The only reason I wanted to watch it was to see Hoffman and Voight before they were really famous. It didn’t look good and the storyline didn’t interest me at all. I hated this movie. It was terrible. 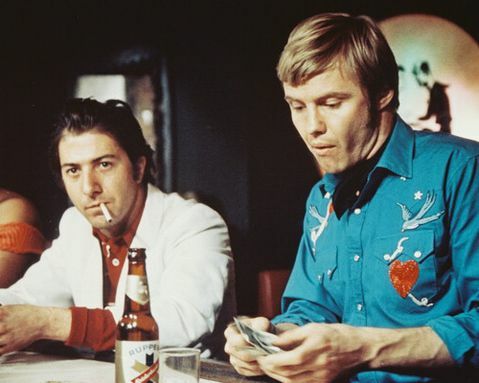 That might annoy some people because somehow Midnight Cowboy managed to win 3 Academy Awards including Best Picture, Best Director, and Best Adapted Screenplay. But, I don’t care. 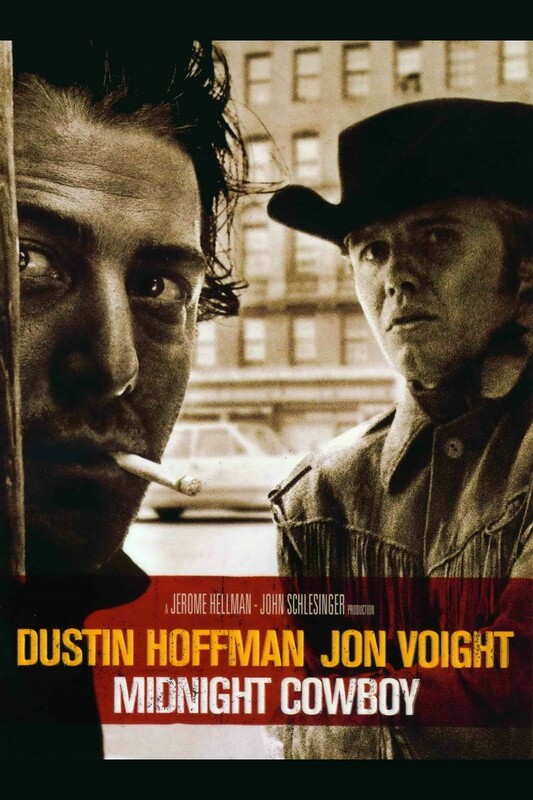 Midnight Cowboy was a joke. 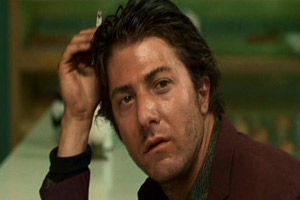 The only decent things about the film were Dustin Hoffman’s performance, the scenery of New York City in the 1960s, and the movie’s theme song “Everybody’s Talking at me” by Harry Nilsson. 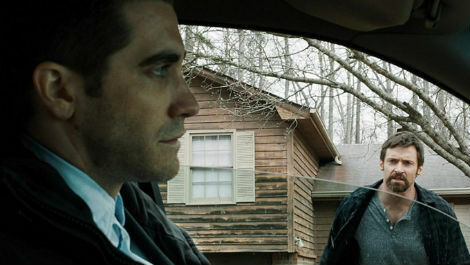 The rest of the film was stupid, messed up, a little disturbing, and most of all, pointless. It is the misadventures of two low-life wannabe hustlers. An uneducated man travels across the country on a bus to prostitute himself. It does not sound good and it is not good, plain and simple. True Grit (1969) and Butch Cassidy and the Sundance Kid (1969) were both far more deserving of an Academy Award for Best Picture that year. The fact that Midnight Cowboy won is a travesty. 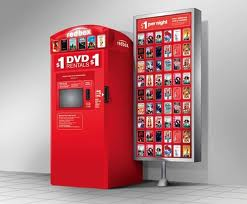 I rate this movie a 1 on a scale of 1-10. Buy, rent, or run? RUN! 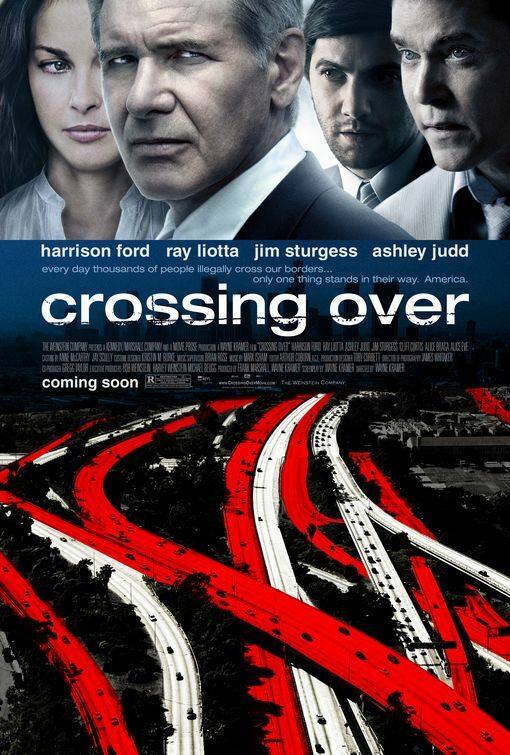 Crossing Over is a Wayne Kramer written and directed movie that fell through the cracks. 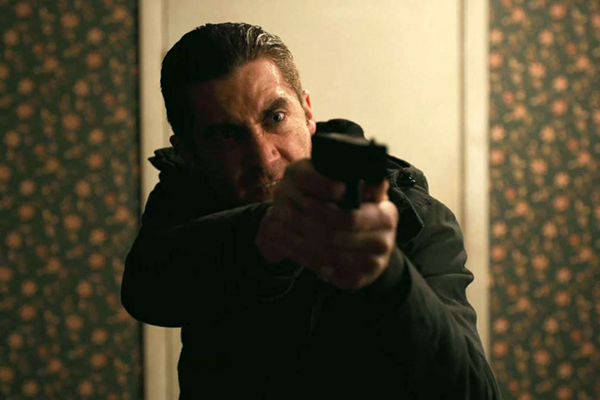 Kramer is known for Running Scared (2006), The Cooler (2003), and most recently Pawn Shop Chronicles (2013). Running Scared was excellent and The Cooler and Pawn Shop Chronicles were both very solid films. Crossing Over did not appear to me like it would be any good. I wanted to give it a try however, because Kramer usually makes quality movies and the noteworthy cast includes Harrison Ford, Ray Liotta, Ashley Judd, Jim Sturgess, Cliff Curtis, Alice Eve, Alice Braga, Mahershala Ali, Josh Gad, Michael Cudlitz, and Marshall Manesh. Crossing Over is about multiple stories of immigration to the United States. It follows multiple immigrants from all over the world who are trying to become legal citizens in Los Angeles. Some go through the proper process of trying to become legal citizens, while others try to do so illegally or skip the process altogether. Sometimes their stories intertwine and other times they do not. The film also follows the lives of the people who are trying to help these immigrants to become legal and also the ones who are trying to deport them. It deals with how sometimes mixing different cultures together can clash and how sometimes it can bring people closer together. It is all different perspectives on immigration in America. The movie jumps all over the place from story to story. 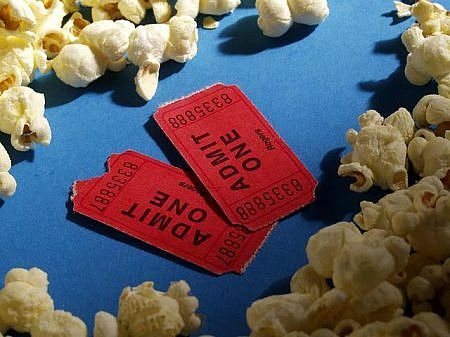 There is not a lot of character development because the movie is trying to tell too many stories instead of concentrating on one. 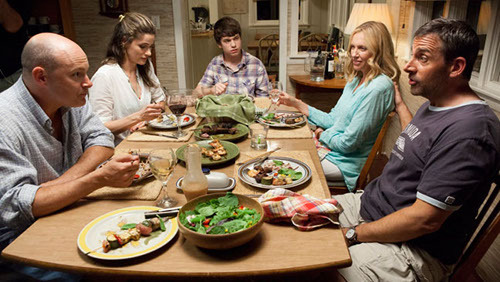 As a result, it is hard to feel anything for the characters and it turns into a jumbled mess. Ford gave a standout performance in the film. He was not given a lot to work with, but he managed to be likable anyway. He single-handedly tried to hold the broken pieces of the movie together, but there is only so much that one actor can do. 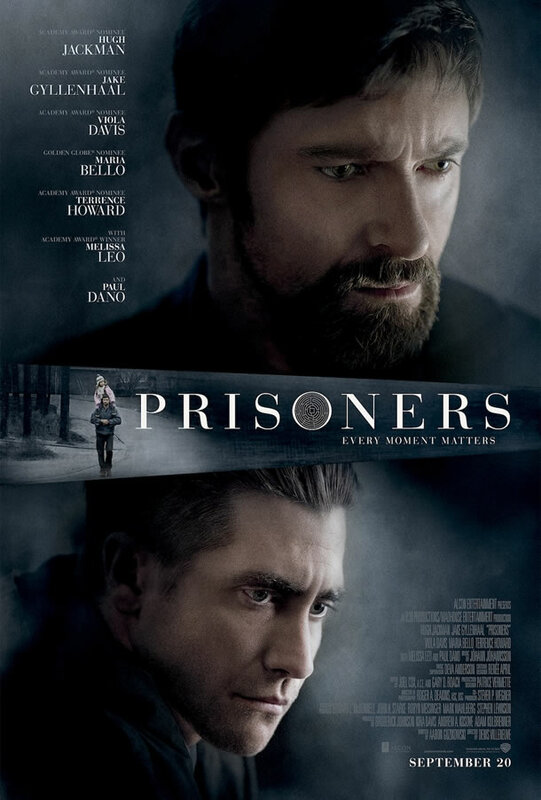 Overall the movie was hard to enjoy because it jumped around way too much. It was a waste of a quality cast and it was a waste of time. This is by far Wayne Kramer’s worst movie. Note: Michael Cudlitz has been in 3 Wayne Kramer movies: Running Scared, Crossing Over and Pawn Shop Chronicles. Jim Sturgess and Josh Gad were both in the film 21 (2008) together. It’s always interesting to me to find different movie connections.